Philips and three other consumer electronics companies have been fined a total US$130 million by EU antitrust regulators for imposing fixed or minimum online prices for their products. The ruling against Philips, Asus, Pioneer and Denon & Marantz followed a 17-month investigation by the European Commission as part of its crackdown on online sales practices such as price restrictions based on a customer's location or nationality. The investigation, which began in February last year, was one of three that covered a total of 15 companies in the consumer electronics, video game and hotel sectors. The four companies fined were found to have restricted the ability of online retailers to set their own prices for products such as notebook computers and hi-fi products, insisting on fixed or minimum resale prices, the EU said. It engaged in illegal practices in 12 EU countries, including France, Germany, the Netherlands and Britain, the Commission said, adding that the other companies did so in one or two countries. “As a result of the actions taken by these four companies, millions of European consumers faced higher prices for kitchen appliances, hair dryers, notebook computers, headphones and many other products," European Competition Commissioner Margrethe Vestager said in a statement. 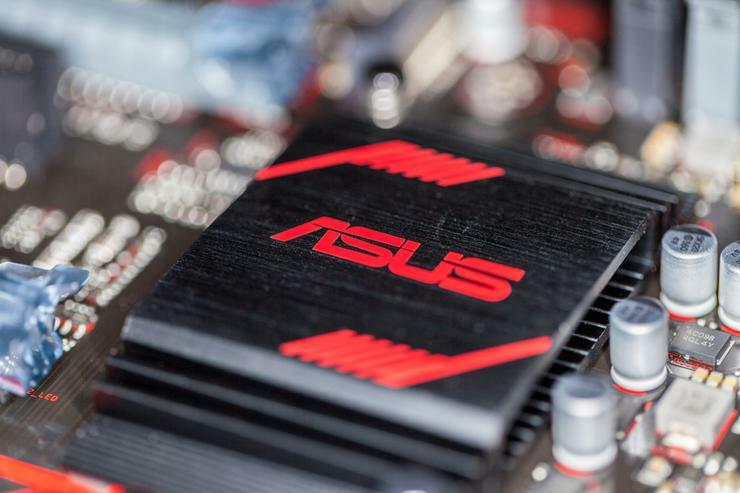 Asus was fined 63.5 million euros, Philips 29.8 million euros, Pioneer 10.2 million euros and Denon & Marantz 7.7 million euros. Asus declined to comment. Pioneer and Denon could not be reached for comment outside business hours. Philips did not respond immediately to requests for comment. All the companies cooperated and admitted wrongdoing in return for 40-50 per cent cuts in their fines. Vestager's action comes a week after she dished out a record 4.34 billion euro fine against Google. The latest fines for Asian and European companies could strengthen the hand of European Commission President Jean-Claude Juncker when he meets U.S. President Donald Trump in Washington on Wednesday. Trump has previously complained of unfair treatment of U.S. companies by the EU. Vestager said that the Google decision was not political and that if Google had a complaint it could take the Commission to court. Required changes in Google's practices would also give opportunities to other companies, including U.S. businesses, she said. A second EU investigation into video games targeted Valve, owner of the Steam distribution platform and five game makers - Bandai Namco, Capcom, Focus Home, Koch Media and ZeniMax - accused of preventing purchases because of a consumer's location or country of residence. The third investigation focused on tour operators Kuoni, REWE, Thomas Cook and TUI and hotel group Melia.